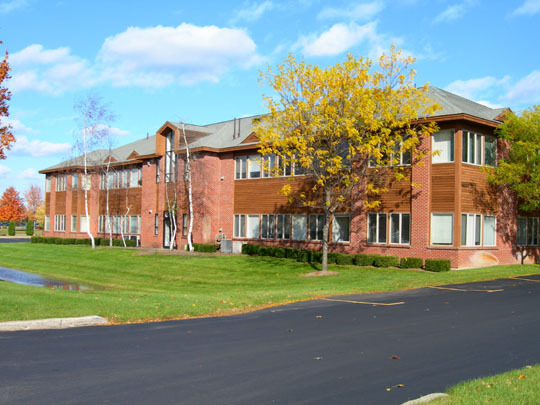 Located in the suburban community of Clifton Park, The Park Plaza offers an environment of serenity and relaxation combined with the facilities to meet your most demanding business needs. 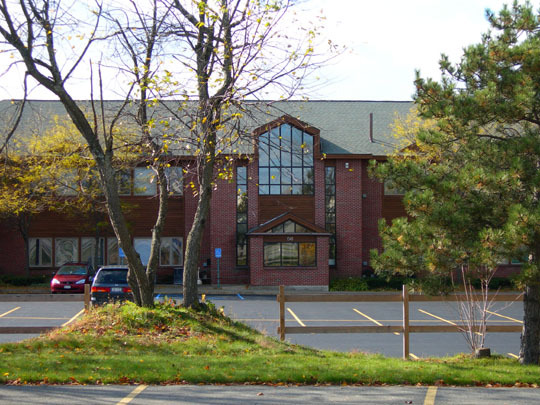 The transitional building design has a pitched roof design and the grounds are beautifully landscaped. There is a park like atmosphere with a man-made pond and surrounding walkways. Restaurant on site. 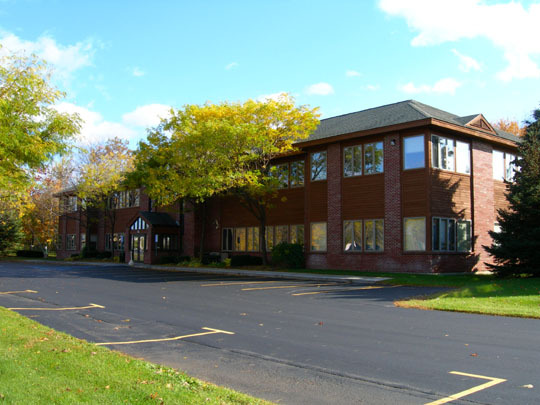 All of this combined makes for a great place to Leasing Office Space. 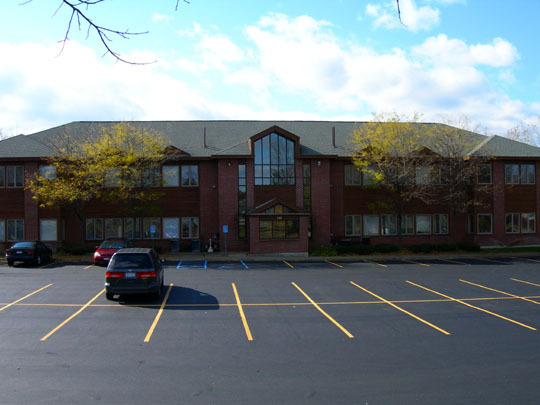 The two 15,000 square feet buildings are conveniently located in Clifton Park. 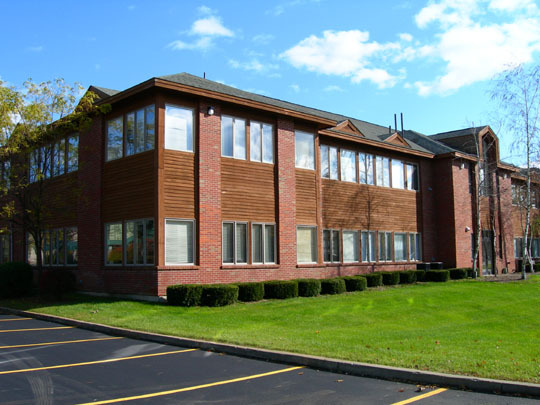 This is an excellent residential area, offering a skilled, abundant work force.